Safety survey: Can you get out if your house catches fire? Have you developed an escape plan in the event of a fire? Do you have a working smoke detector in your residence? 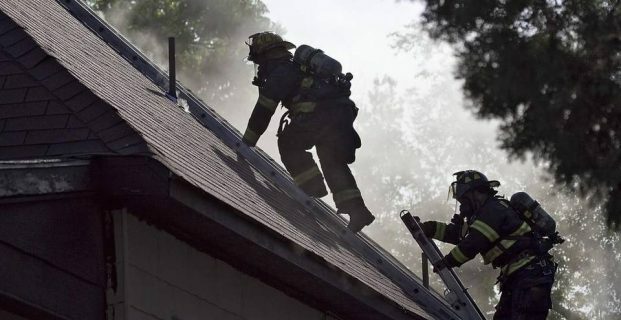 Those are just a couple of the questions on a two-page survey the state office has put together to get a snapshot of fire safety awareness and preparedness around the state. This Woman Did What Only 6 in the World Have Done She’s all the inspiration you need today. Click here to see our wide range of fire extinguishers and other products. 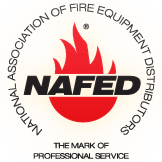 Our specialized team of certified NAFED trainers can provide on site training. We perform regular fire extinguisher servicing and inspections. We are honored to provide Chicago with great service for three generations! Accurate Fire Chicago has been keeping Chicago safe since 1955. 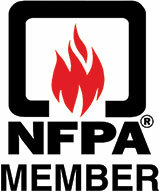 We specialize in fire safety equipment for Chicago and the Chicago Suburbs. Our passion is providing great fire safety equipment to commercial and residential customers, performing fire safety inspections on a regular basis. Our fire extinguisher inspection service plan offers a reliable and on time inspection of your equipment on a regular basis. Call the office today at 773-278-4780 and setup your regular appointments for your business!